investment in PENSOLE Inc., which operates – the PENSOLE Footwear Design Academy. The only sports footwear design academy in North America. 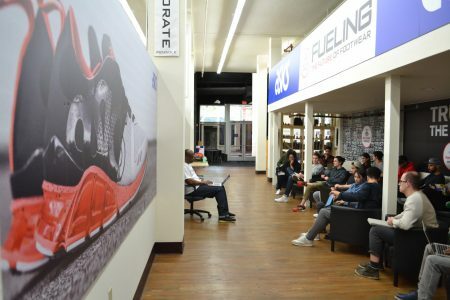 PENSOLE is the place to get educated by the masters of athletic sportswear, sports footwear, and innovative technology. Dive into the athletic sneaker culture with PENSOLE!